A refreshed homepage gives users quick access to information. I had the pleasure of seeing the new united.com over a year ago. But, like many things in the airline industry, it took a long time to get out to the public. 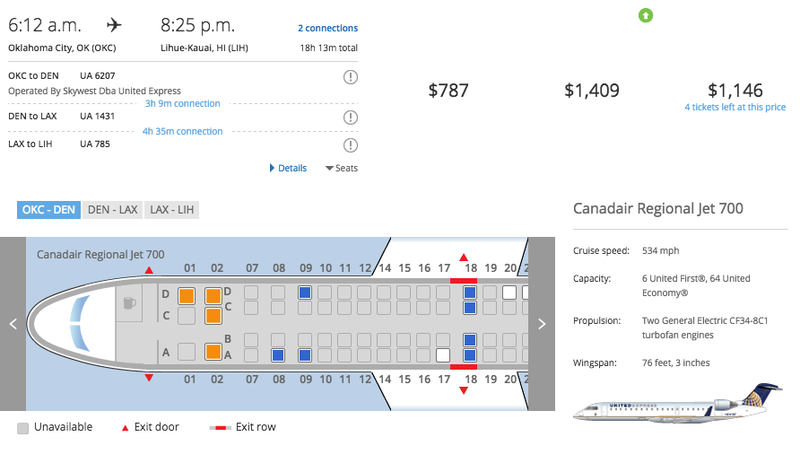 This week United allowed beta users a first look. And once again, United has taken the right steps to continue on its path to being the world's most Flyer Friendly airline! While this is a major change to the website, many of the functional pieces still operate using the old system. United's plan is to slowly make changes to one section at a time. The form of the website is designed to work well in both desktop and tablet. Large buttons making it easy for folks like me with fat fingers to use. Also, the ability to switch backgrounds is great. The Account block gives you quick access to your stats for the year. The user experience starts with the buttons that allow you to switch between Account, Book, Status, Trips, and Check-in. This is a very cool HTML5 trick that allows the buttons to become larger blocks once clicked. The Account block allows you to see all of your important information without having to go to the old account page. The My Trips block allows you to see all of your trips without having to click on the "View All Reservations" link. Each trip gives date travel information as well as allowing the user access to all of the links they may need. The Flight Status block is about the same as what you're used to. 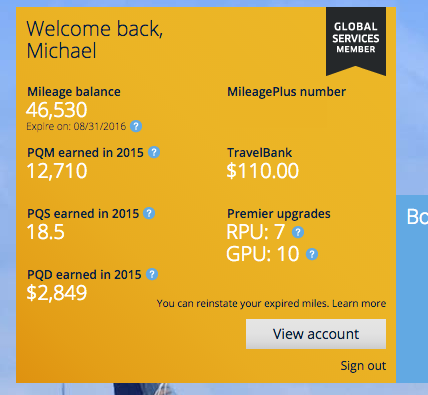 As well, the Check-in block allows you to enter a confirmation number or view from your current reservations. 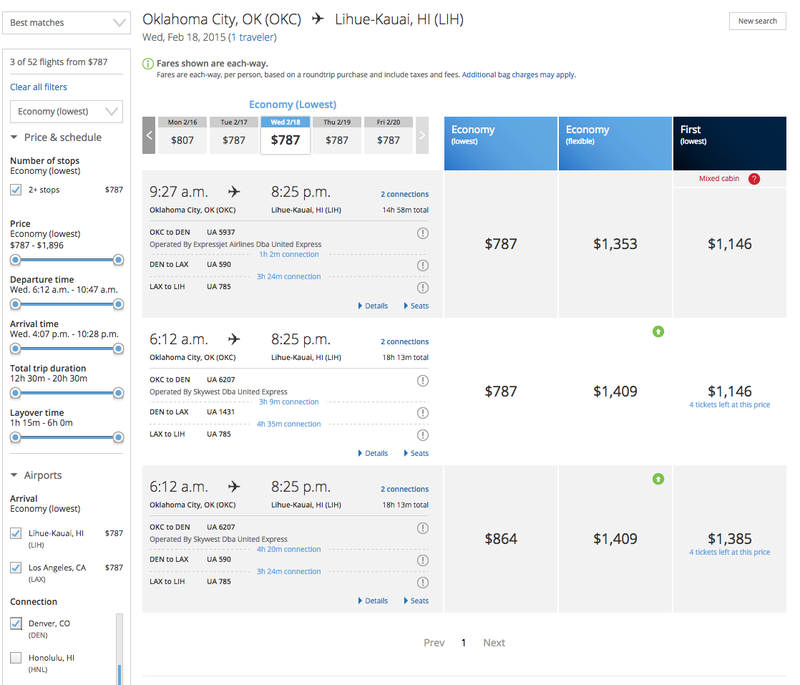 The biggest change to the system is the booking engine. At face value, entering your flights plans is about the same. It's what's behind the scenes that impresses me. 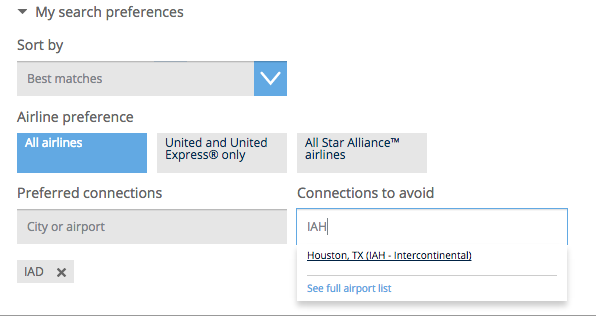 When booking, you can click on a "More Options" link, which is where the fun really starts. One of the great features added is a "Recent Searches". I am the type of person who will look for the same flights over and over in a week, this new feature makes it much easier on me. For a person who loves to fly great distances, there are a few extras now in the search logic. The first great thing is that there is an updated Sort by, which will allow a user to sort by Longest Flight, Departure Time, Arrival Time or more. But the feature I love the most is the "Preferred connections" and "Connections to avoid." During the spring, I hate flying through Houston because of weather delays, but shares often pushes me through there. Now I can tell the website, "Hey, I don't want to go to Houston," and it will find me alternative routes. The entire process has a much better feel, and in fact moves faster than the old site. There's a lot more to it, and a lot more to come. 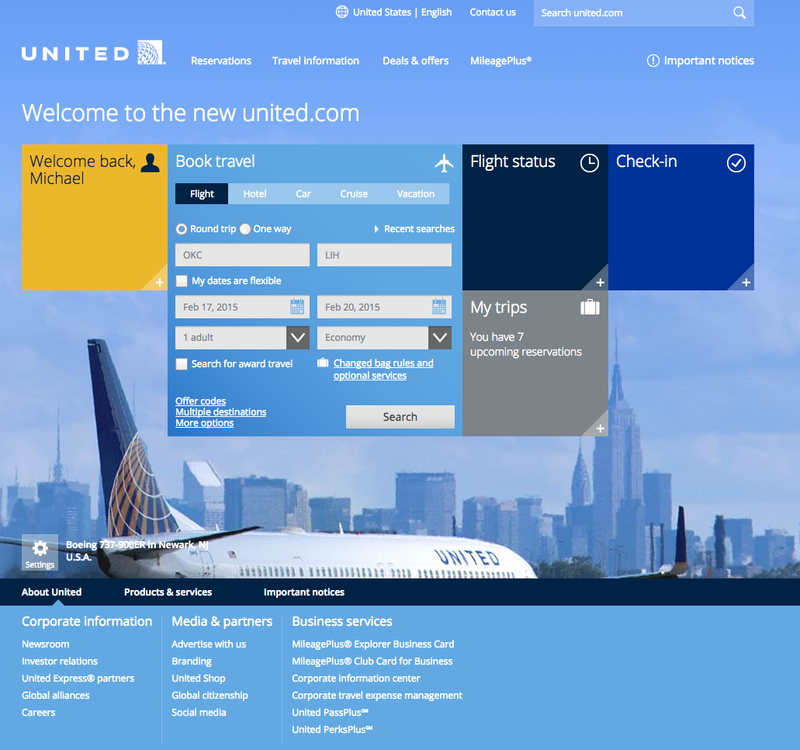 I don't know when United will take the site out of Beta testing, but I know you will love it when it happens! Kuddos to the IT staff at United! Under the guise of a financial decision, United Airlines has announced the expected outsourcing of approximately 1,100 jobs across the United States. All I really want to say is this: Thank you. 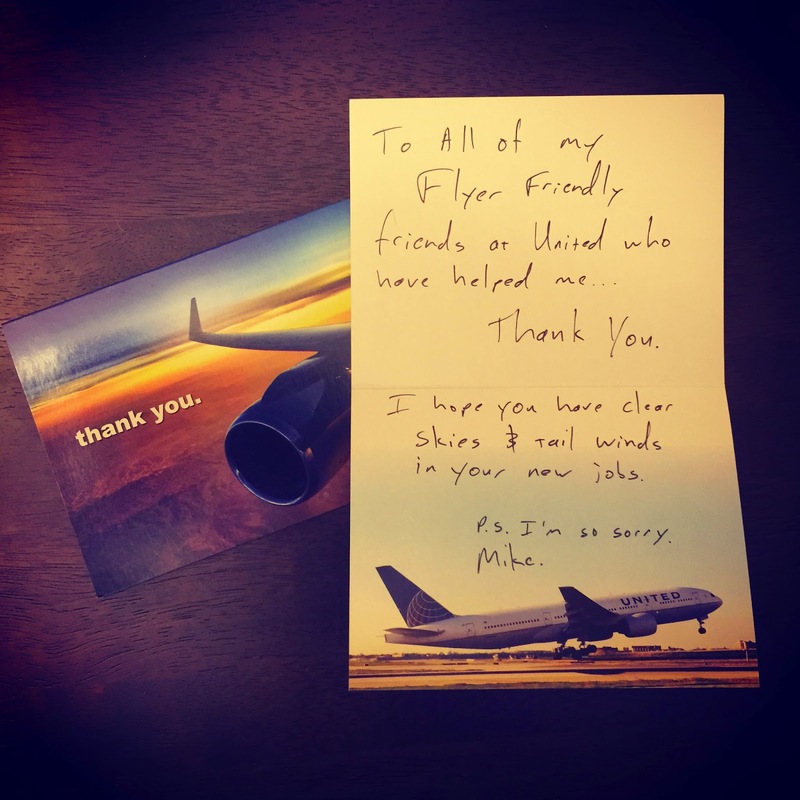 I have flown in and out of a number of the affected airports, and these employees have helped me greatly.